What business leaders are doing at work and through work to make us better people and the world a better place. Learn from best practice and from the heart how you can begin adding more inspiration to your daily environment! Join Chief Inspiration Officer, Terry Barber and Co-hosts as they collaborate with some of the most inspiring people on the planet! Join us as Mike Wittenstein shares insights on how he inspires clients with customer experience design. Mike is the founder and managing principal of Storyminers, an experience and business design consultancy. He started designing customer experiences that delight customers and the supporting business designs that profit shareholders when he was hired by IBM to serve as their e-Visionary for Global Services. His team launched experiences for brands like Air Canada, Best Buy, and McDonald's. 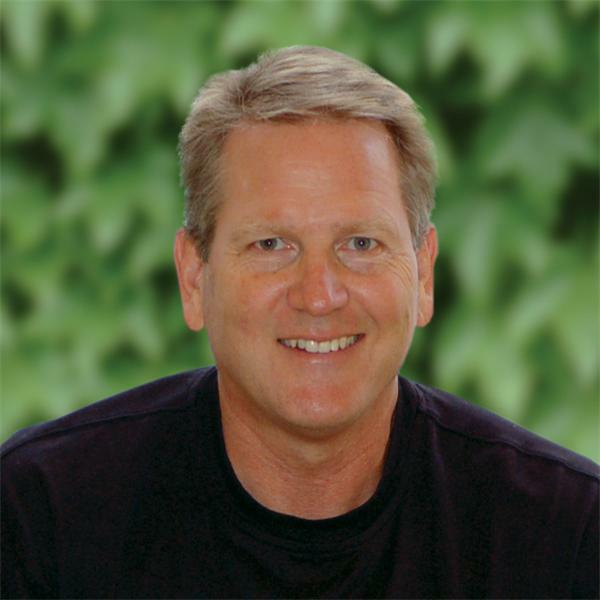 Mike is a recognized expert on customer experience design with a global clientele. He works as a consultant, designer, and speaker using a methodology that helps organizations differentiate themselves on purpose and by design. He earned his MBA in services marketing from The Thunderbird School of Global Management. Mike lives in Atlanta and is a founding member of the Customer Experience Professionals Association. Here's how to make connections that matter. Mike Esposito's inspires people to focus on relationships.